﻿ Are you Kawasaki's ultimate fan? Think your Kawasaki knowledge is unsurpassed? 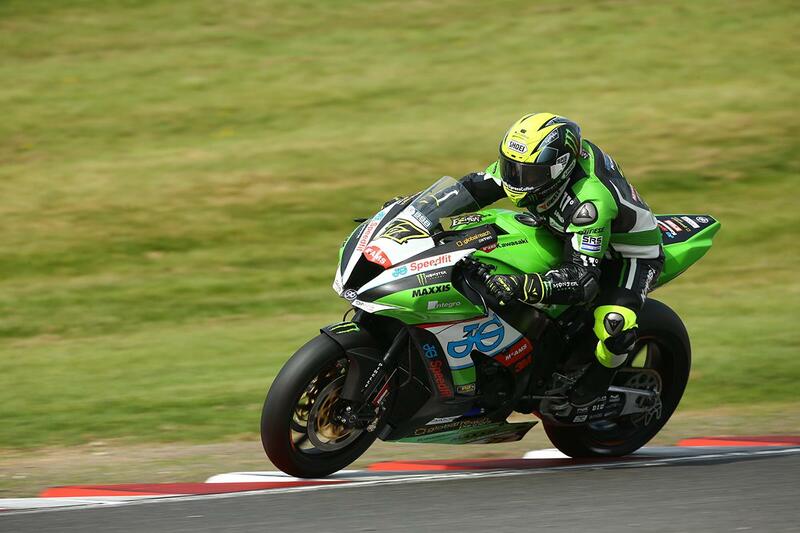 Take our Kawasaki quiz, and if you get the high score you could win a pillion lap with James Elliison round Silverstone during the K-World event on June 18. We've collaborated with Kawasaki to come up with 9 questions covering sport, the history of Kawasaki and some of their most iconic bikes. If the first nine questions are too easy for you, the final question has been chosen especially by Kawasaki to really test your knowledge. To be in with a chance of winning, enter our quiz here, and don't forget to share your score with your mates to see who is the biggest Kawasaki fan. K-World Live 2016 takes place at Silverstone on Saturday June 18 and is completely free., although those who pre-register their attendance will be entered into a prize draw for a pair of VIP tickets to a British Superbike round. All Kawasaki's 2016 models will be available for test rides on the road and the Silverstone National circuit. Track sessions can be booked in advance here and cost £20 each. Take the quiz here, and don't forget to share it with your friends!